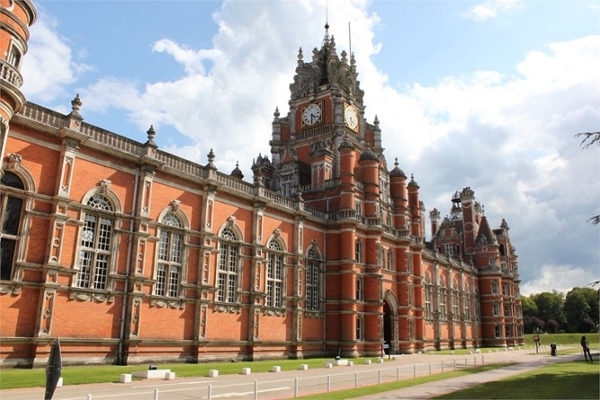 Royal Holloway were carrying out a refurbishment of their Runnymede One Student Accommodation, and decided to use the leak-proof, maintenance-free shower pods from Advanced Showers. Advanced Showers were involved from the beginning of the project between the University, Lewandoski Architects & property consultancy firm John Rowan and Partners. Working closely with both Architects & Ken Morgan from John Rowan, we put together a bathroom package that would be fit for purpose within the student environment, but would also be within budget to coincide with the complete overhaul of the residences. The bathroom design suited our 650DX shower pod- this was manufactured in three sections to enable easy access into the property, pivot shower door and a shower valve with fixed shower head were also installed to the pods. Main contractors United Living carried out the installation of the showers, Pat Chapman site manager called off the showers required for each block on a weekly basis. With the students returning in September the University Estates and Maintenance Department have peace of mind, knowing that the showers will be used year on year without the ongoing maintenance issues from traditional shower tray installations.